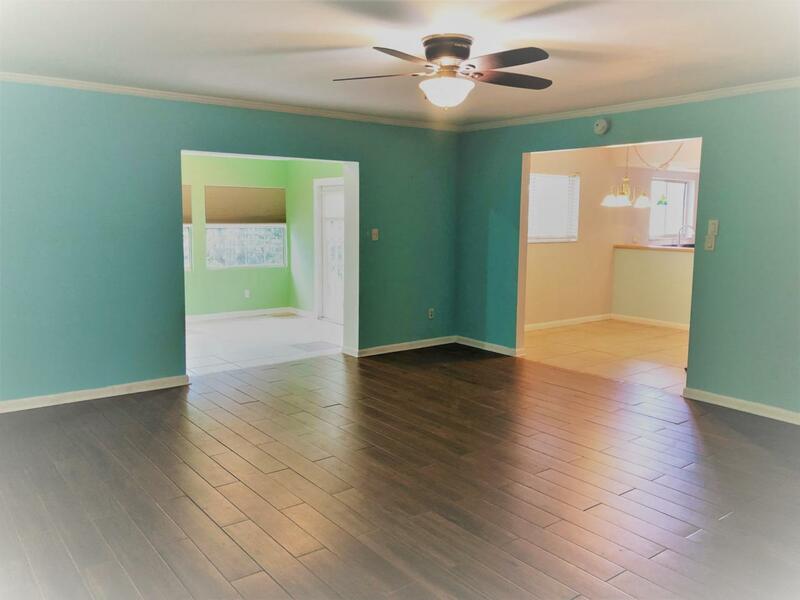 Very nice, Quaint home in a Cul de sac in Laurelwood subdivision. 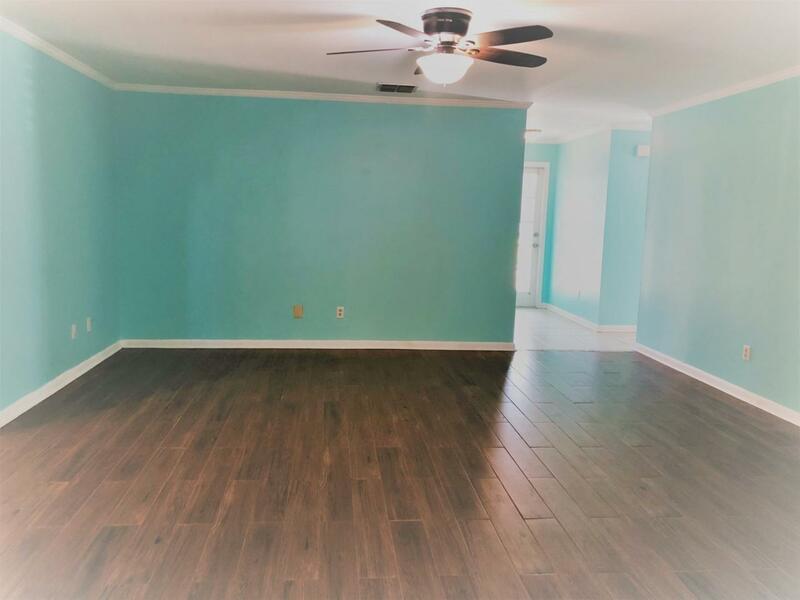 3 bedroom / 2 bathroom / 2 car garage, with a great floor plan. 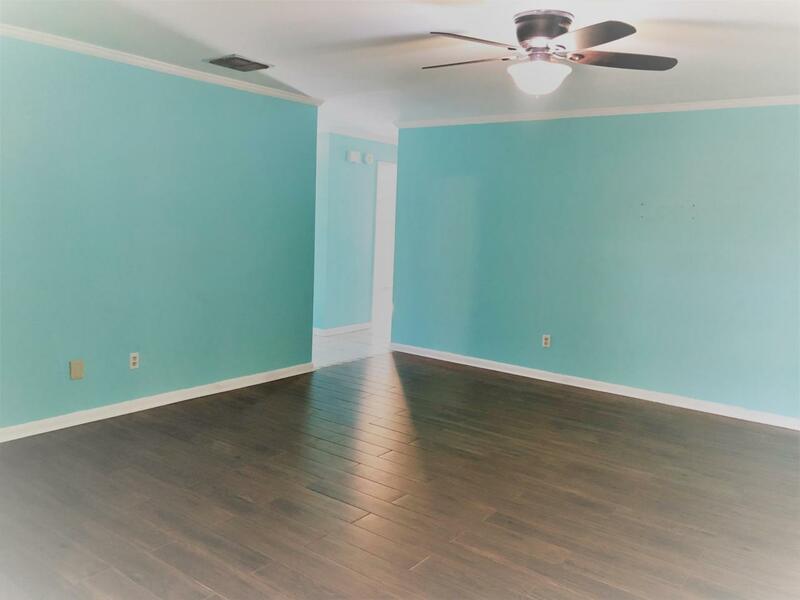 BRAND NEW ROOF ( FEB. 2019 ) Large Florida Room, freshly painted throughout, updates done in bathrooms, and beautiful laminate and tile flooring. Tropical landscaping and mature trees surround this home. 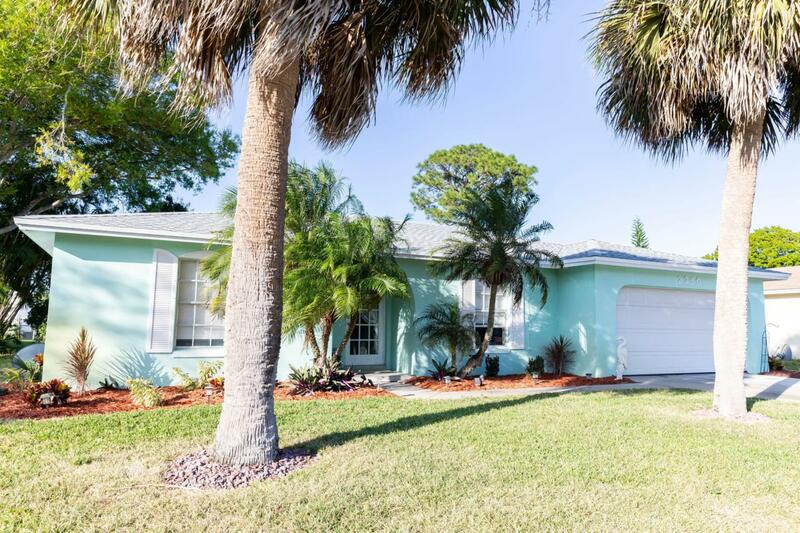 Only five miles to the beach and a great location for shopping and other amenities.